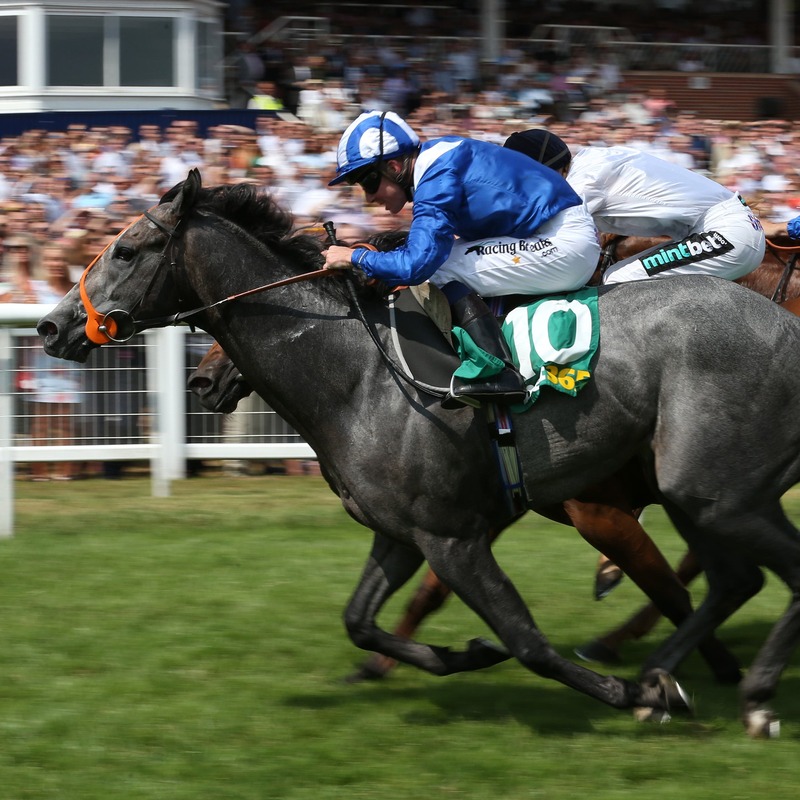 Yafta gained a first victory at Pattern-race level when getting the better of a late battle to claim the bet365 Hackwood Stakes at Newbury. Sitting just in behind Mythmaker, leader of the far-side group, the Richard Hannon-trained son of Dark Angel picked up well late on in the six-furlong prize, before showing a tenacious attitude to see off the challenge of Projection to clinch the Group Three by a head. Hannon said of the Jim Crowley-ridden 7-1 winner: “He has got better and better. His breeders have come to see him today and he has not let them down. He is a lovely horse to have around. He added: “There are no plans yet. He will have to go up massively from here. I think he will love soft ground being by Dark Angel. Roger Charlton, trainer of the runner-up, believes the result may have been different had the son of Acclimation been granted a clear run.